I use to LOVE traditional eggnog but didn’t really like the thickness of it or the fact that it contained eggs lol. 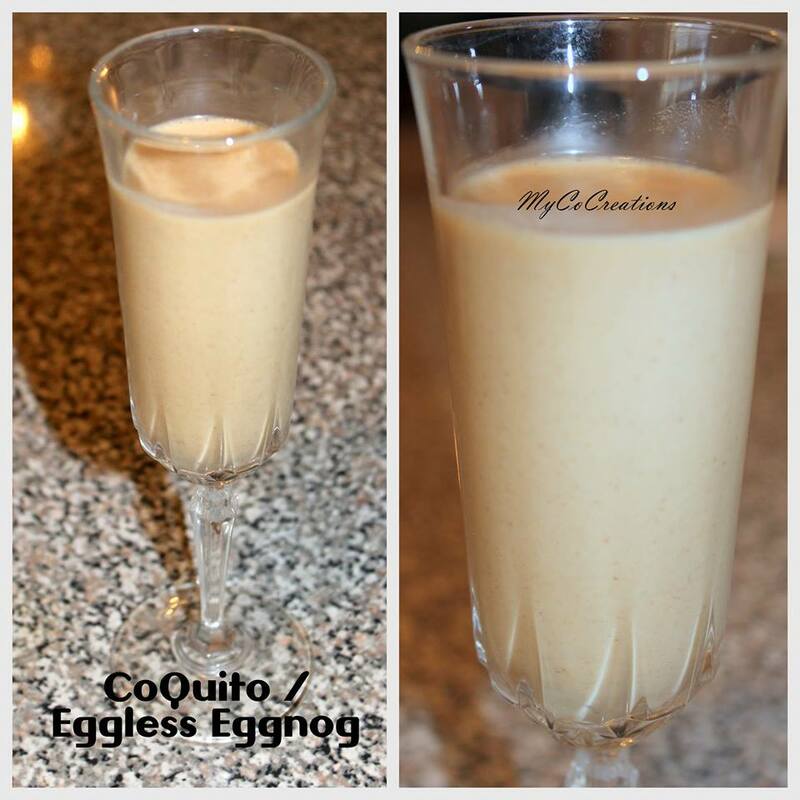 Â So I set out to create an eggless eggnog.Â Â My cousin reminded me ofÂ CoQuito which is a Puerto Rican version of eggnog. 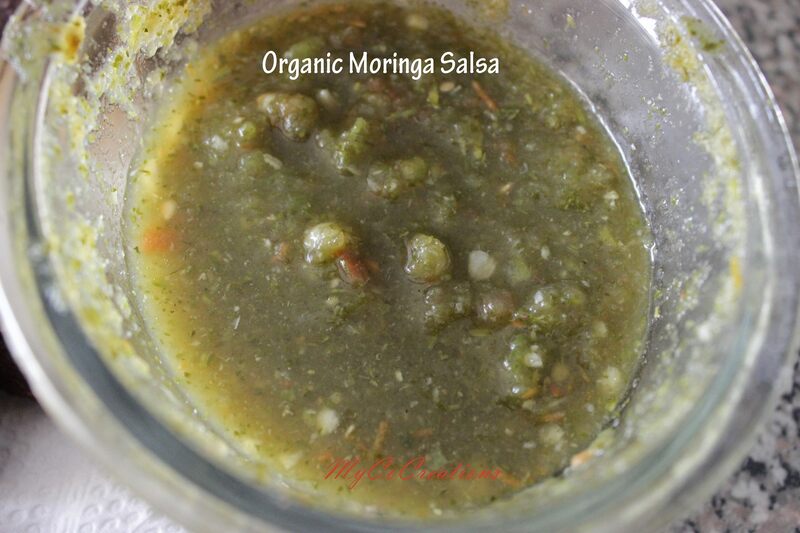 I didn’t have all the ingredients, nor do I ever stick to a recipe so this is what I created using what I had on hand and it isÂ OFF THE CHAIN! All organic and so GOOD, I had to put it in a fancy glass! Add everything except the liquor to a blender and blend it up! Â Taste test and adjust. Â If it’s too thick now once refrigerated it WILL get thicker. Â Add more coconut milk and less creamed coconut to thin it out. Pour yourself a glass and add a little bit of liquor if you want. Â YUMM! Want more recipes like this, check out our MyCoCreations Kitchen Adventures recipe book! ← Caesar weed : More than just a weed! This is cool. I’ve never been into eggnog nor have I ever had it, but we were thinking that the coconut poi smoothie for which I shared the video on facebook could be seen as something like that for this time of year. Gotta love coconut! It lends itself well to this type of beverage. Side note: there’s a Puerto Rican restaurant not far from where we live called Coquito’s. Although we haven’t eaten there yet (their food looks pretty good: http://www.coquitoslatincuisine.com/), we’ve always been intrigued by it. I wasn’t aware until not that this is also what the eggnog beverage is called, so thanks for that info. When we researched the meaning we learned that it’s the name of a particular type of palm. Always new information to be learned! Simple. Done. Yum. Thanks for sharing. I enjoy traditional eggnog, but this is a yummier option. 🙂 It’s soooo good! If you make the thicker version, you can eat it with a spoon!